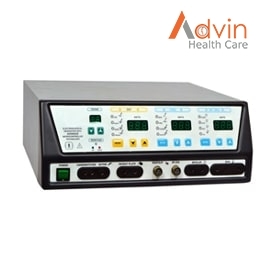 Manufacturer Traders Exporter of ESU 400W Digital Electrosurgical Cautery Machine Portable Diathermy in india. 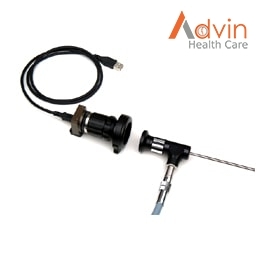 It’s our immense pleasure to introduce globally most variable Ultramodern Advin Electro + (Electro Surgical Unit 400 W), Which is with lucrative feature and performance, never before available in a single Generator. 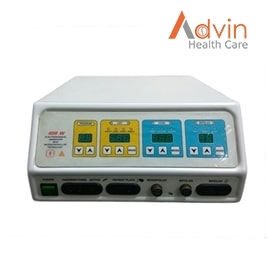 Electro Surgical Unit 400W (Advin Electro +) is a machine used for cutting and coagulation in various surgical applications, very effective and smoothly. 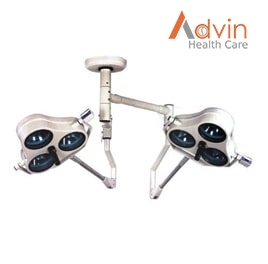 The isolated bipolar output, which has a non-sparking characteristic, is ideal for microsurgery, Neuro Surgery, Laproscopy and other applications. 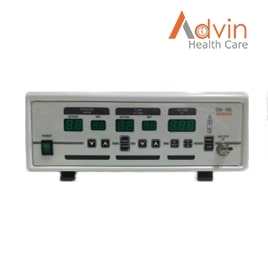 Electro Diathermy with standard Monopolar and Bipolar outputs and other most advanced functions. Electro Surgical Unit also known as Electro Surgical diathermy machine, Electrosurgery Unit, electrocautery, electrosurgical unit, surgical cautery system, Electro Surgical Cautery Unit, Electro Diathermy Unit, High Frequency ESU Machine, Electrosurgical Equipment, 400 W Electrosurgery Unit, Digital Electrosurgical Cautery Machine, Electrosurgical Generator. •	Body Protected and cardiac protected design.